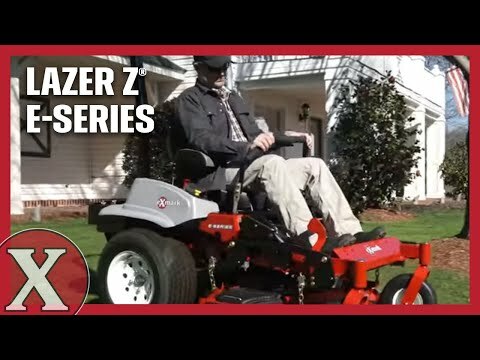 This unbelievable Exmark Lazer E Series commercial zero turn is packed with features for a great price. 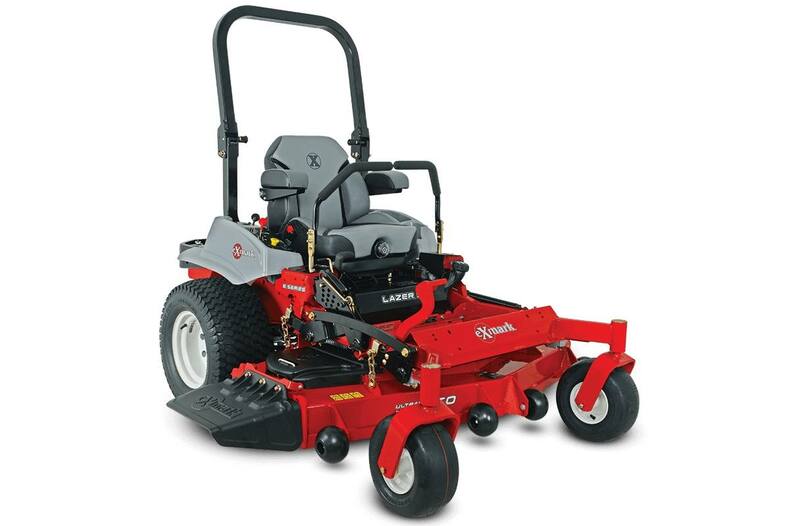 The Exmark Lazer E LZE751GK604A1 comes complete with a high back, suspension seat, run flat front tires, heavy duty FX series commercial grade Kawasaki Engine, sealed bearing spindles, and onboard diagnostics. 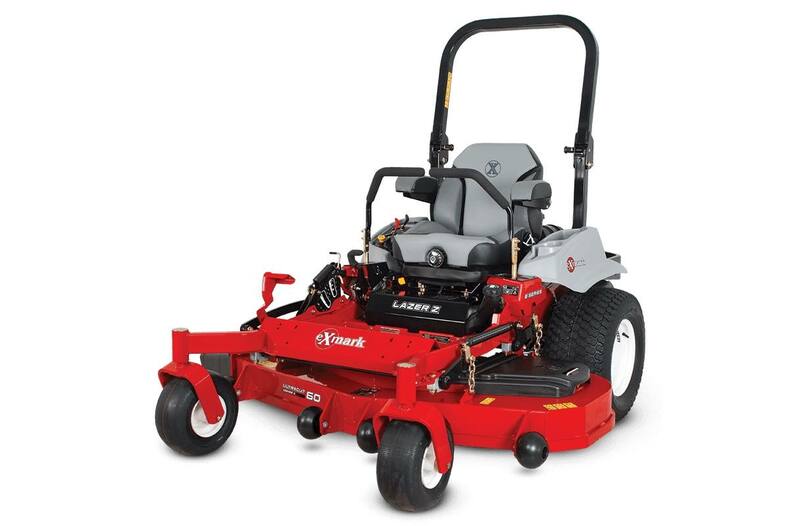 Now until the end of the season, this mower will be sold for $1100 less than its normal low price, making it $9,499.00 Plus tax for 2018. 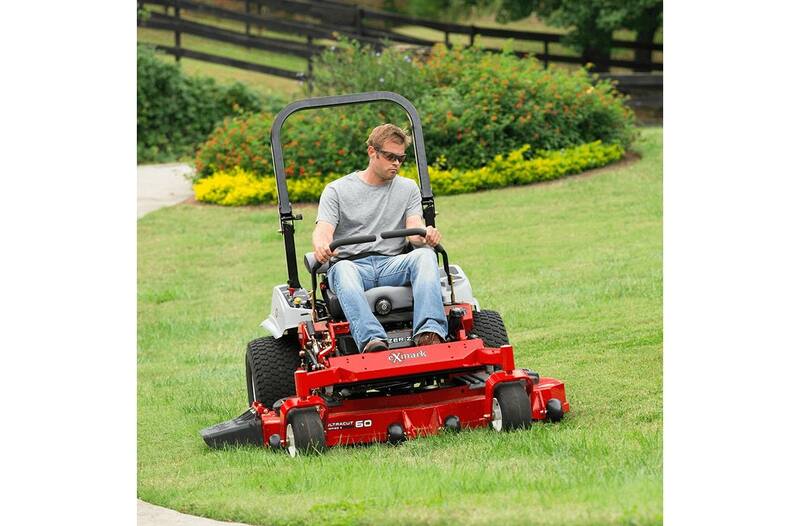 Great low rate financing like 0% for 42 months is available with approved financing. 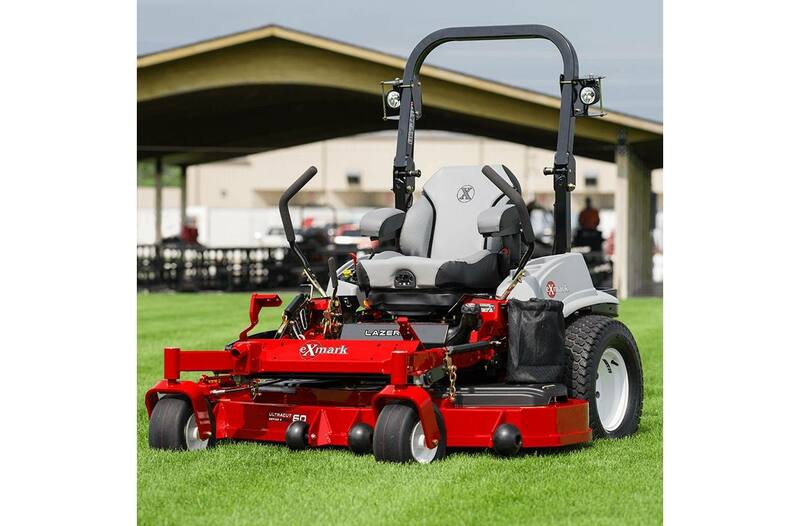 Please give us a call at 859-253-2611 for more information.